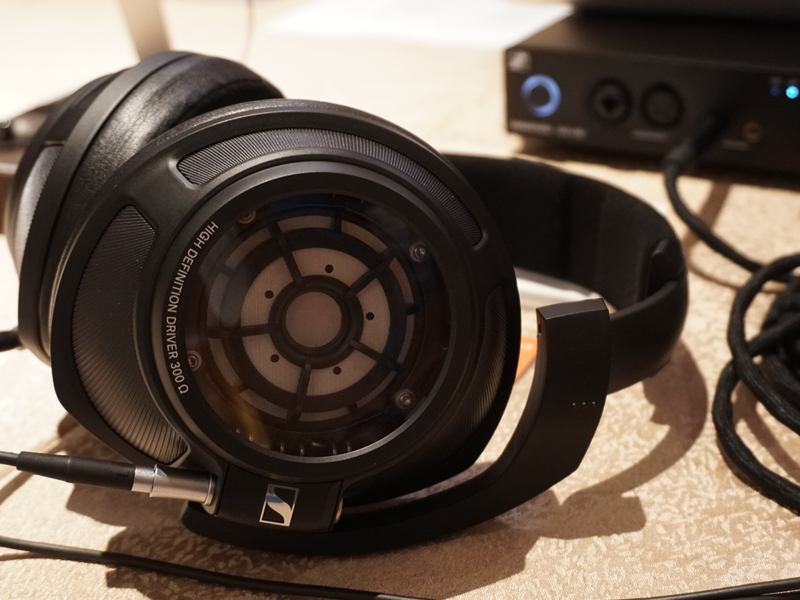 Sennheiser has over the weekend showcased its new flagship Closed-back Headphones, the HD 820 to the public at the KL International AV Show (KLIAV) 2018. 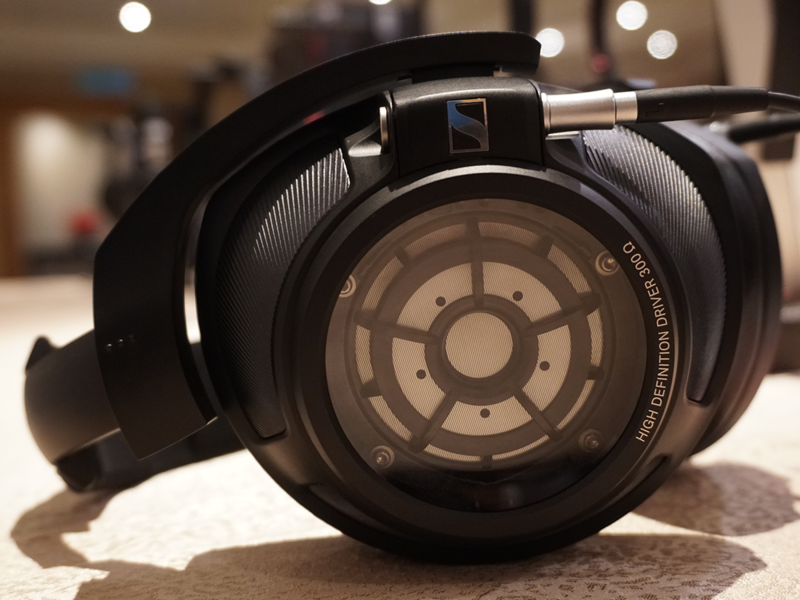 This follows the official launch in Malaysia last Thursday at Sennheiser’s flagship store at KLCC mall, where the HD 820 was unveiled to the media. Based on the highly acclaimed HD 800, the HD 820 is the company’s first Flagship Closed-back Headphones which seeks to establish a new reference standard for its class. Manufactured at the company’s production plant in Wedemark Germany, the HD 820 features the legendary Sennheiser Ring Radiator transducers and has chosen to put glass covers using Gorilla Glass to retaining the signature exposed metal look of its flagships. The subtly concave curved Gorilla Glass reflects the sound waves from the rear of the transducer to an absorber, which results in minimal resonance. Thus, the sound waves are effectively “gone” like they would be in open headphones. The headphones feature a robust metal headband with an inner damping element, paired with three silvercladded OFC cables and terminated with gold-plated plugs which include a ¼” (6.35 mm) stereo jack plug (single-ended), a 4.4 mm Pentaconn stereo jack plug (balanced) and XLR-4 connector (balanced) respectively. Designed to cushion and insulate the listener from ambient noise, the earpads have been handcrafted using a combination of high-quality non-allergic synthetic leather and microfiber. 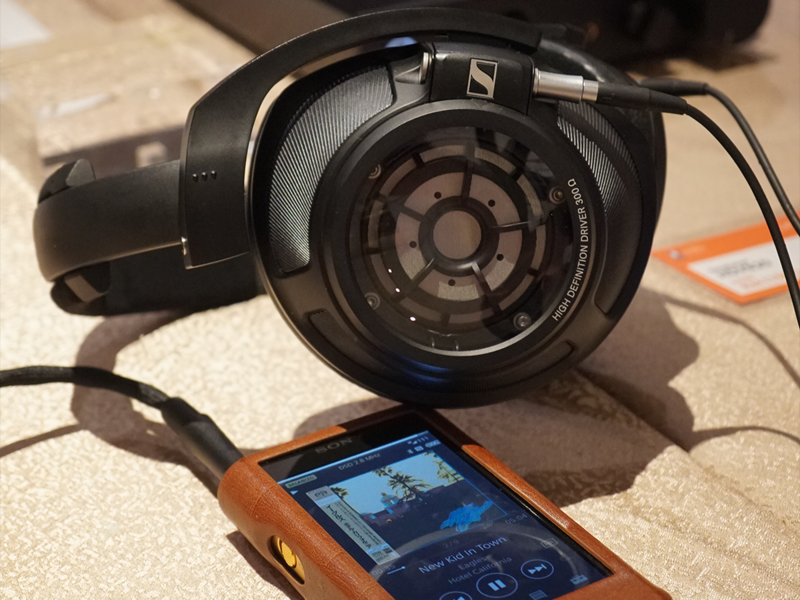 Designed as a companion amplifier for the HD 820, the HDV 820 with its consistently symmetrical signal processing and extremely low harmonic distortion when coupled with a specifically tuned symmetrical, impedance matching cable with low capacitance ensures seamless performance when the HD 820 is paired with the HDV 820. Both the HD 820 and HDV 820 feature the Pentaconn 4.4mm connector which offers lower contact resistance, translating to minimal distortion and a more transparent sound reproduction.